So you’ve bagged our juicy lash extension deal… the glamour doesn’t stop there! 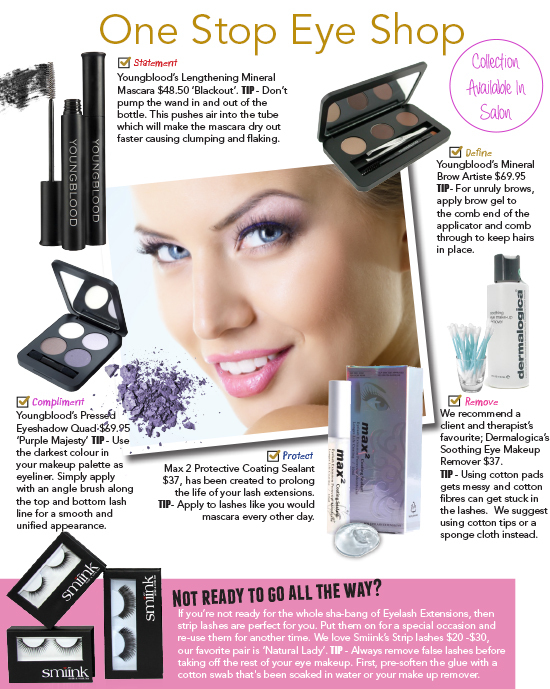 Complete the look and transform your eyes; they are the windows to your soul after all! Now that is well and truly winter time and you’ll be covered head to toe, it’s time to enhance your eyes and let them be the focal point this season. Here’s our pick of all the tips, tricks and of course products, you’ll need to complete your looks this winter! Our go to trick for gorgeous eyes!